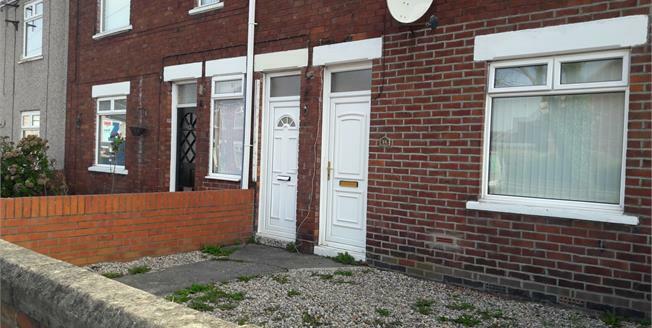 A two bedroom first floor flat with gas central heating, double glazing and chain free. The flat will appeal to landlords and investors looking to buy to let opportunity with projected rental incomes iro 350pcm/4200pa. Entrance door, hallway and stairs to first floor. Landing, lounge, fitted kitchen with cooking appliances included, bedroom one (12'05) x (10'08), bedroom two (8'04) x (7'09) and bathroom/W.C. With suite in white.